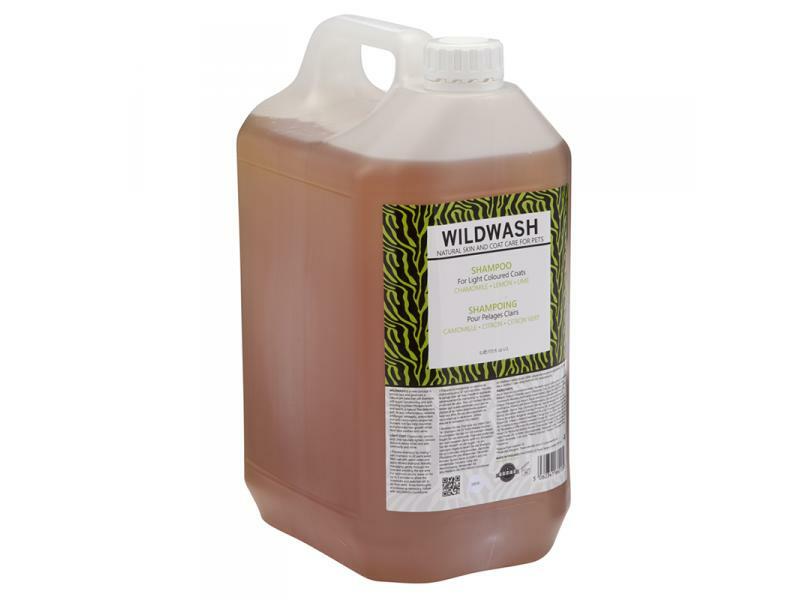 Chamomile, Lemon and Lime naturally lighten, remove dull and yellow tones and add luminosity and shine. 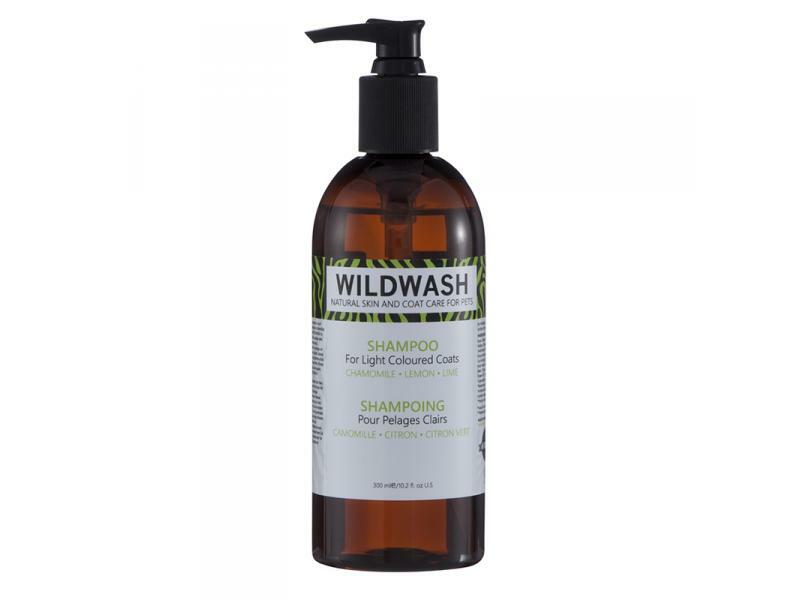 This shampoo is super concentrated and can be dilluted at a 32 to 1 ratio. This 300ml bottle is equlivalent to 10 Litres when dilluted. A 300ml bottle will give at least 10 washes for a big dog and up to 20 washes for a small dog. 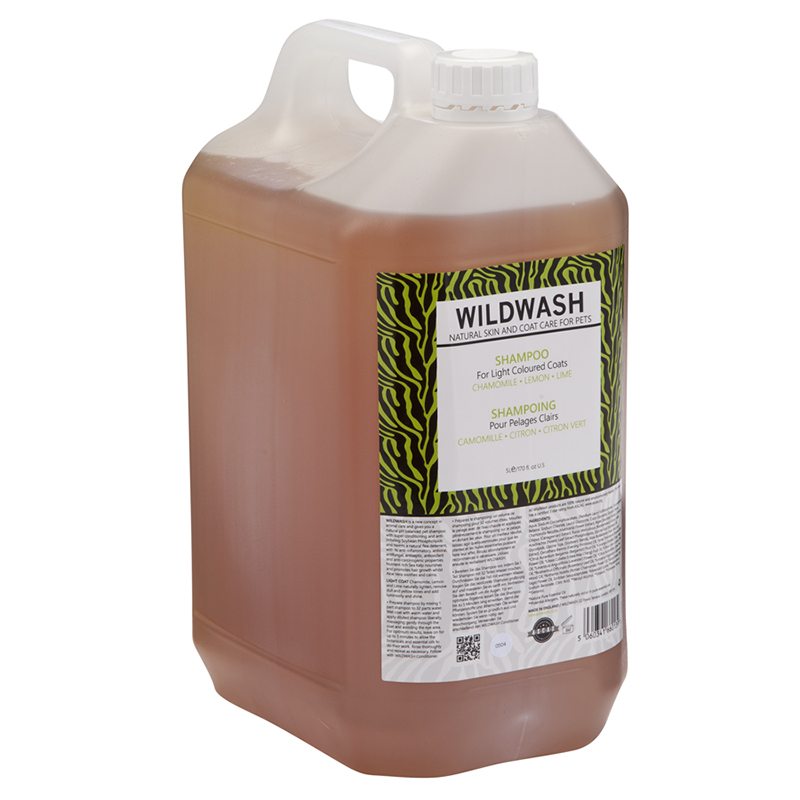 Our WildWash mixing bottle gives all our dillution rates and makes your shampoo last a long time! 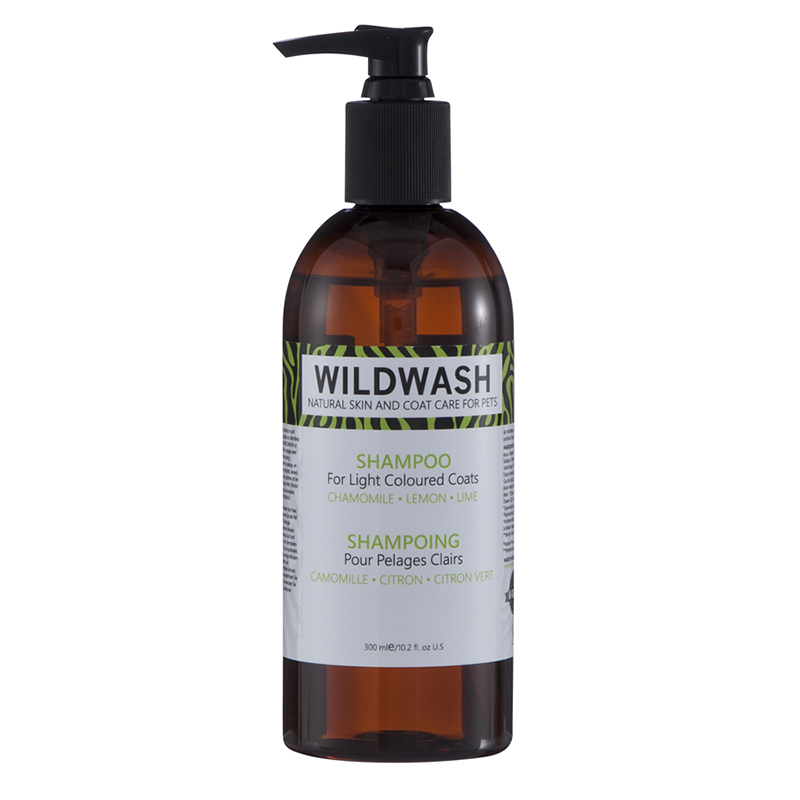 There are currently no questions for Wild Wash Dog Shampoo for Light Coloured Coats - be the first to ask one!